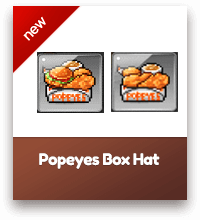 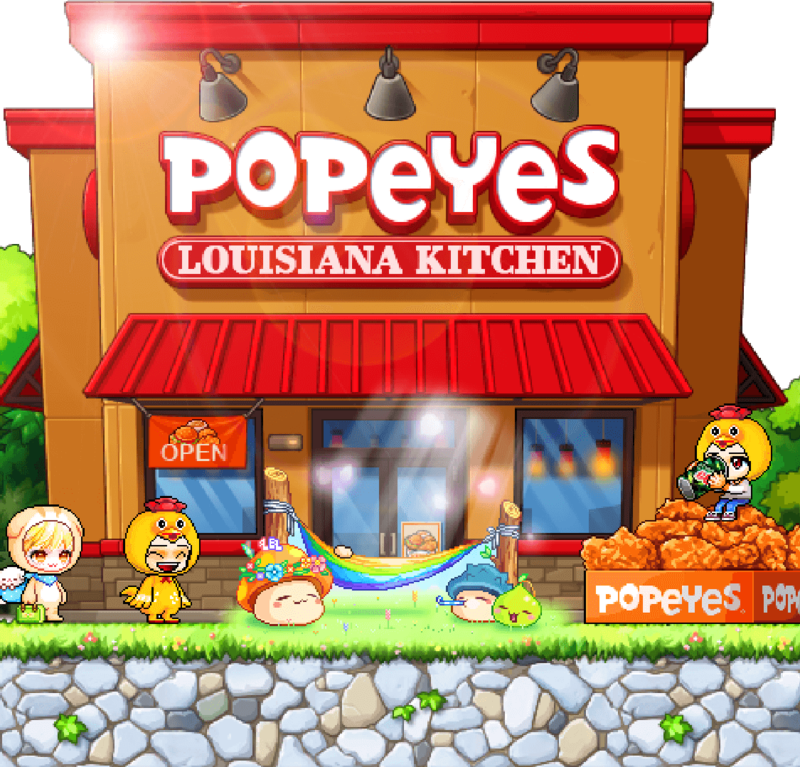 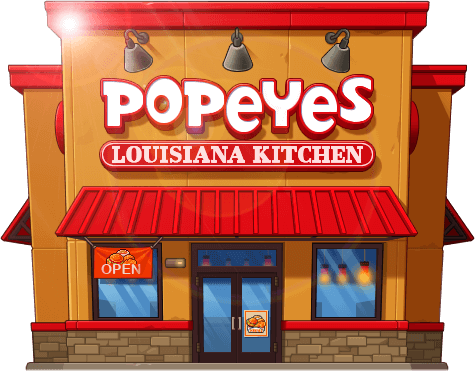 Popeyes Letters are exchangeable for Popeyes Coins that will be used to purchase the following in-game items! Purchase any Mac n Chickmas Meal with any Pepsico drinks at Popeyes outlets islandwide and receive one of the following in-game items! That’s not all! 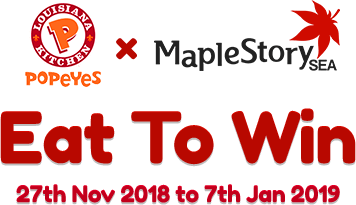 Submit your receipts and stand a chance to win a set of MapleStorySEA Plushies in the Grand Lucky Draw, held at the end of the campaign period! Spend 1k @Cash in the Cash Shop Daily for 7 consecutive days during the campaign period to obtain the time-limited Popeyes Hen Pet! A weekly lucky draw will also be conducted for eligible participants in the past week. 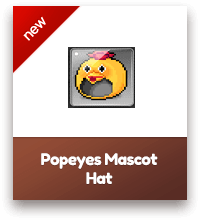 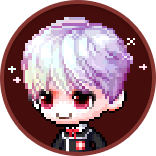 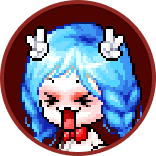 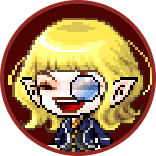 Winners will walk away with a permanent version of the pet!